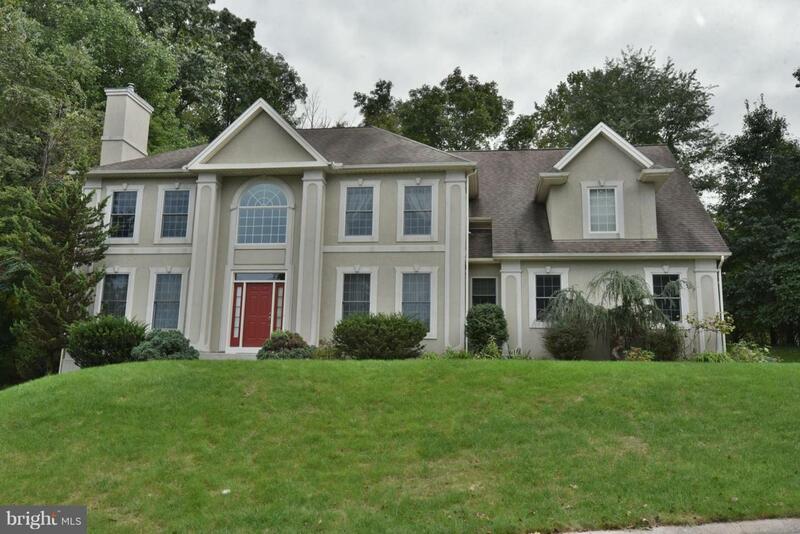 Spacious 4388 sf like new home in low traffic Shady Hill Estates. Move-in condition, hardwood floors, trey ceilings in dining room and master bedroom. Central vac system, Derry schools, wooded backdrop 2 miles from Hershey Med Ctr.